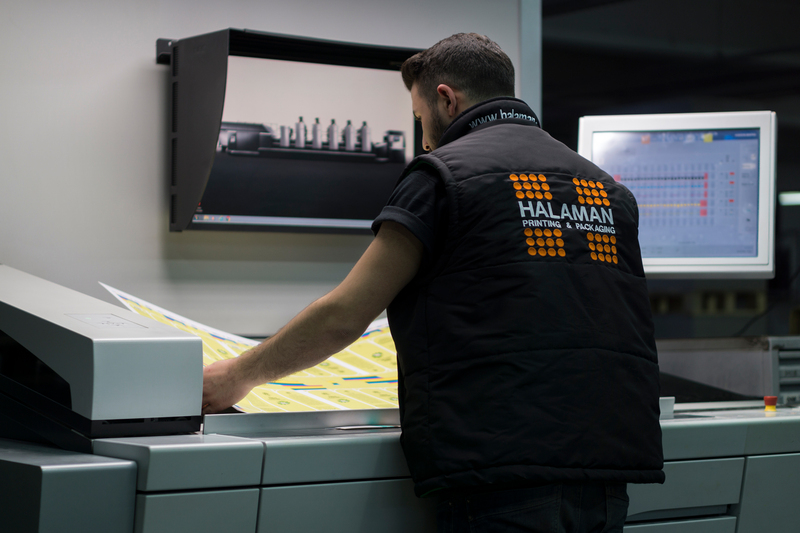 At the heart of our operation, Halaman Printing operates some of the industry’s most versatile pressrooms. We can respond to any kind of customers and any sized of works with our multi colored offset machines in several sizes. 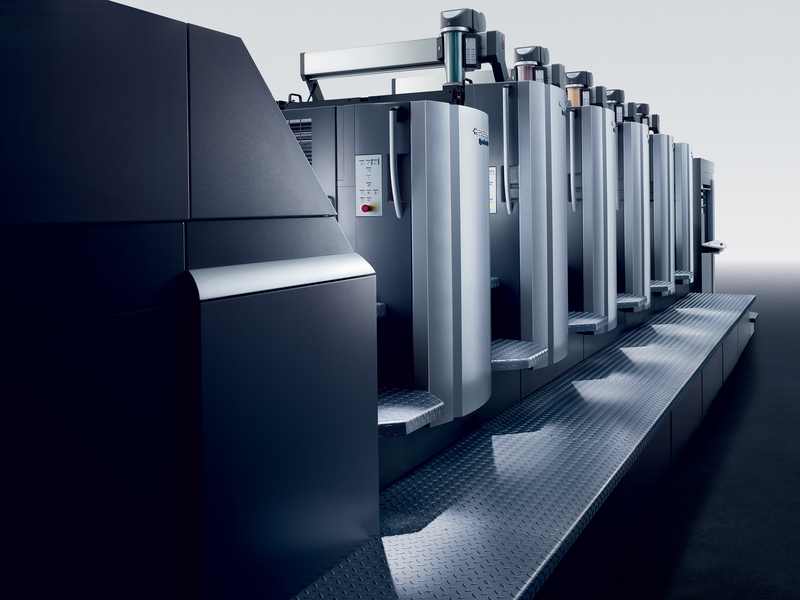 Our Heidelberg Offset machines are capable of printing up to 16500 paper/cartonboard per hour. And they are connected to Image Control machine in order to maximize the quality. So, the colors in your works are highly monitored within the bounds of the technology and if required, they are corrected automatically. We have the ISO 12647-2 Print Standart Certificate in order to guarantee perfect printing. Our expertise and competence in this area is born of many years experience, and we regularly provide guidance and information to our customers.